Take out an annual membership to Sacrewell and get free entry to Grimsthorpe Castle. 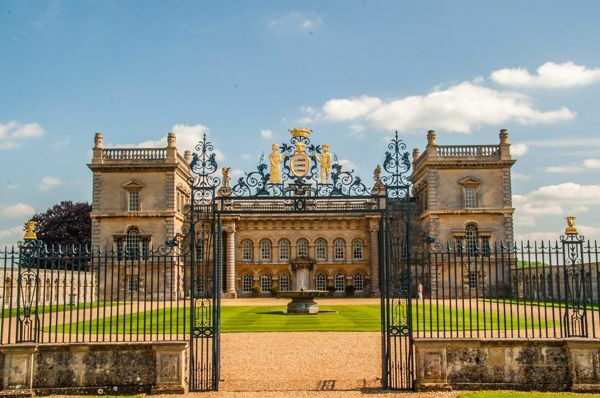 We’ve teamed up with the beautiful Grimsthorpe estate near Bourne for the summer season. They reopened on 24 March and have loads going on this year. Explore the castle and its stunning gardens on foot or by bicycle before rewarding yourself with a treat in the Coach House Tearoom. For more information about what you can do at Grimsthorpe visit their website. The offer also applies for our current annual members. Find out how to join us to take advantage of this great offer.